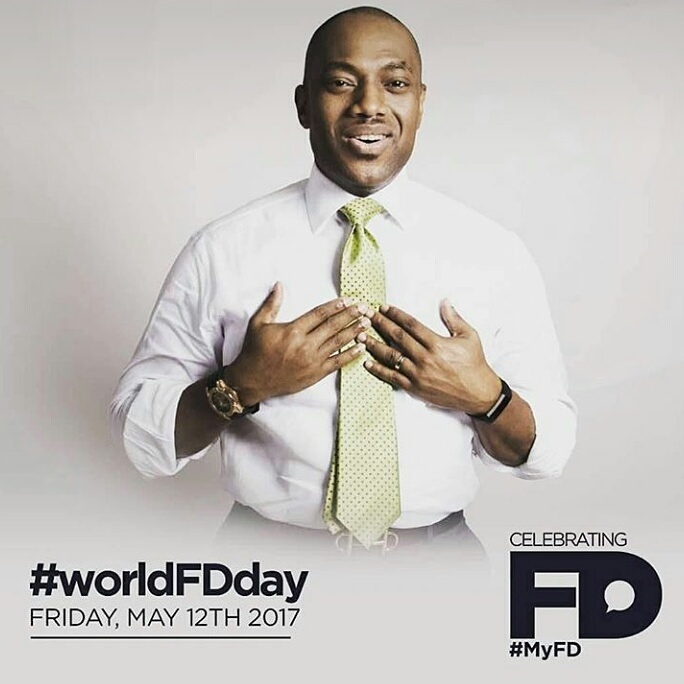 Happy Birthday to Mr. Nigeria, the world acclaimed Leaders' leader, Fela Durotoye as he celebrates his 46th birthday. Today is also his 16th wedding anniversary with Iconic wife, Tara. Many happy returns.